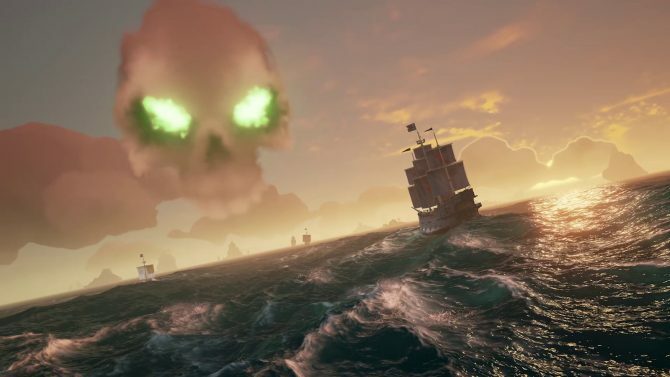 Sea of thieves may be a challenge for solo players, but a new video from Rare gives some suggestions on what you can do to have a better experience. 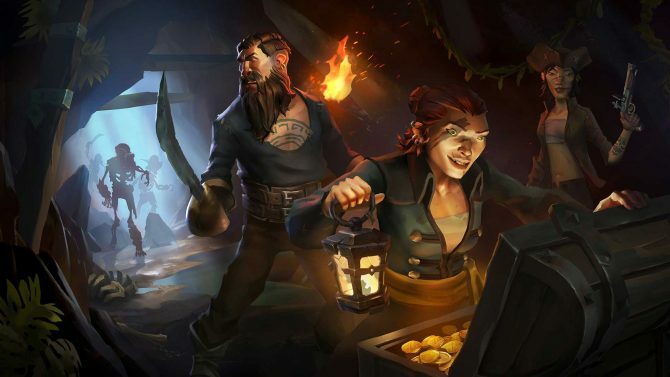 Today Rare released a brand new video of its shared-word adventure game Sea of Thieves, focusing on solo and duo play. 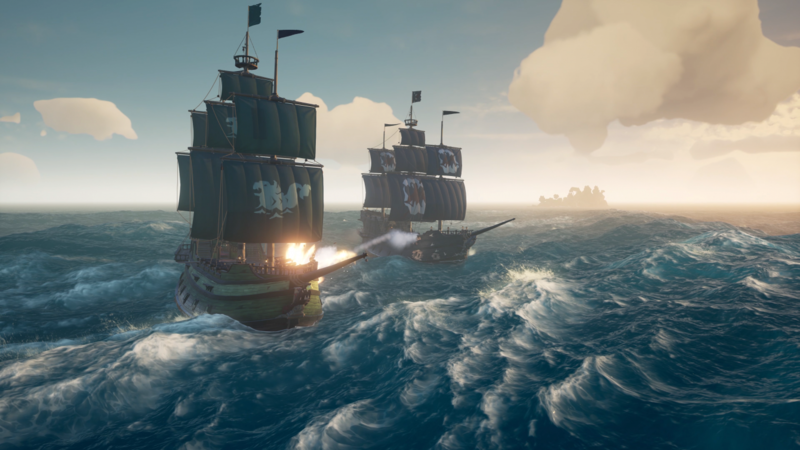 After an introduction by Executive Producer Joe Neate, we get a convo with Senior Designers Shelley and Andrew Preston, who talk about the experience of solo players and possibly opening up to group play by trying to play with a friend on a sloop at first. They admit that taking on a group all by oneself may be very challenging, but it’s also rewarding when successful. That being said, the video is more of an explanation of what solo players can do in the game, and doesn’t address any future content that may or may not be implemented for lone wolves. Sea of Thieves is currently available for Xbox One and Windows 10. If you haven’t got the game yet, you can gab the Xbox One version on Amazon. 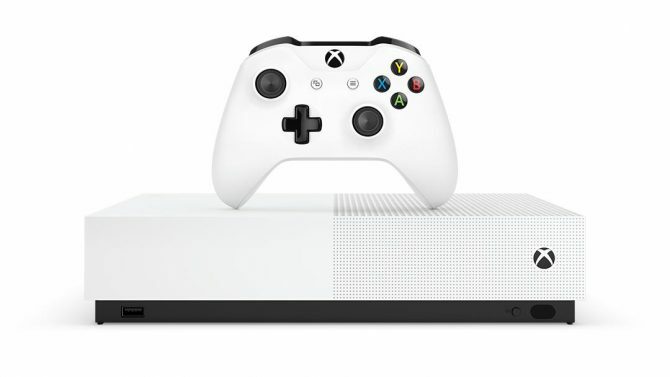 You can also receive the game as part of an Xbox Game Pass subscription.